How to flash Micromax X099i which has MTK 6260 CPU? 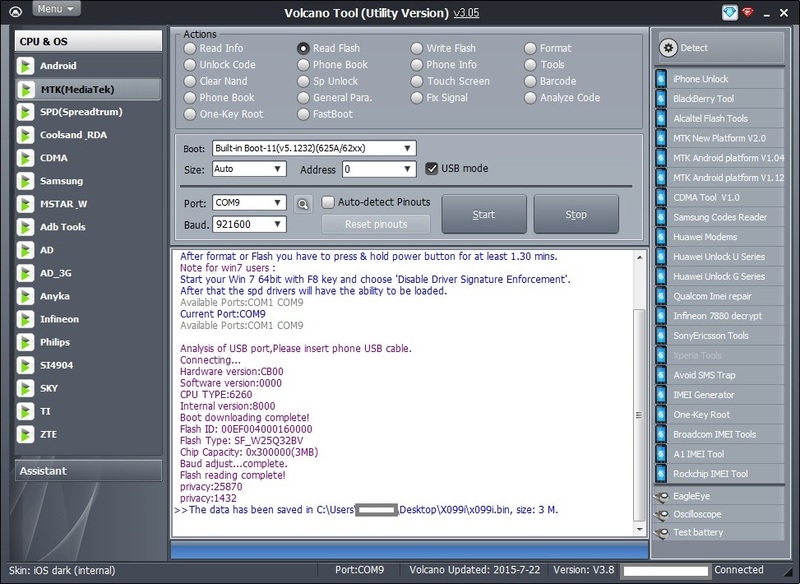 the phone can flash using any china flash tool and here is the process to flash the phone with volcano tool using USB cable. To flash the phone you need the flash file for this phone and here is the Micromax X099i flash file download and flash the faulty phones. 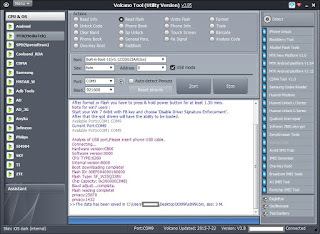 The phone has MTK CPU 6260 and the flash file size is 3MB and the file has been read using Volcano Utility download the flash file and enjoy. Download the Micromax flash file from the above link and open volcano tool go to MTK tab, Select write flash then choose the flash file and click start button.